Is there anything on your bucket list? Are you looking for ways to better your community? Do you value arts education? Those are questions Doug Smith may have asked himself at some point in his life. Well, he’s doing something about it today. 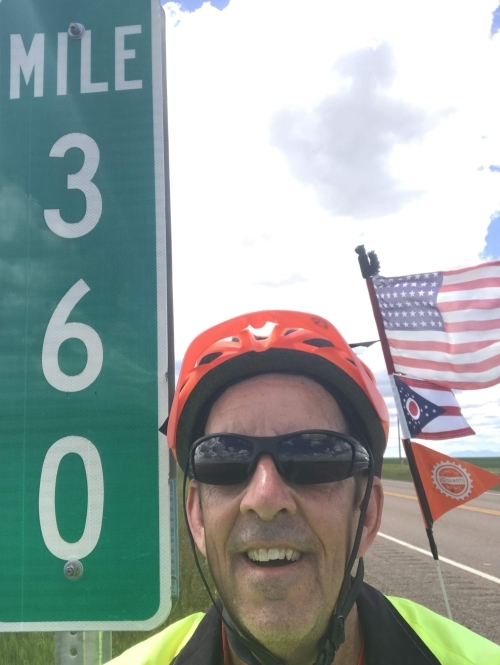 One of the first things he’s doing in his retirement is our Going The Distance for SMARTS fundraiser. 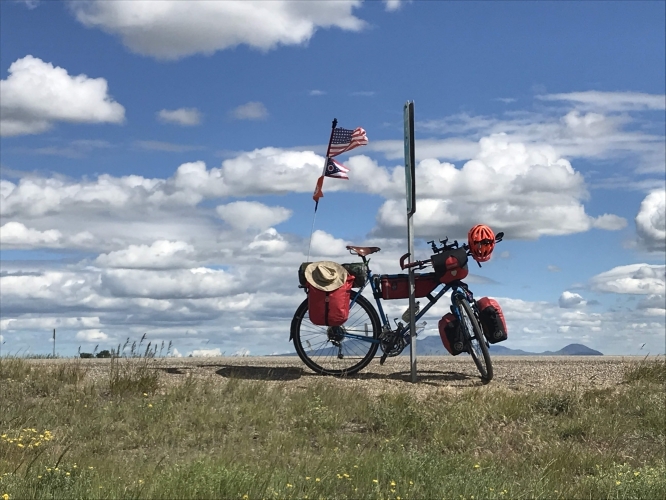 He’s doing the hard part for all of us—making his first bike ride across the country. We all have the easy part—donating by the mile, sponsoring a State, or becoming a Corporate Sponsor—which will make a big difference in our community. 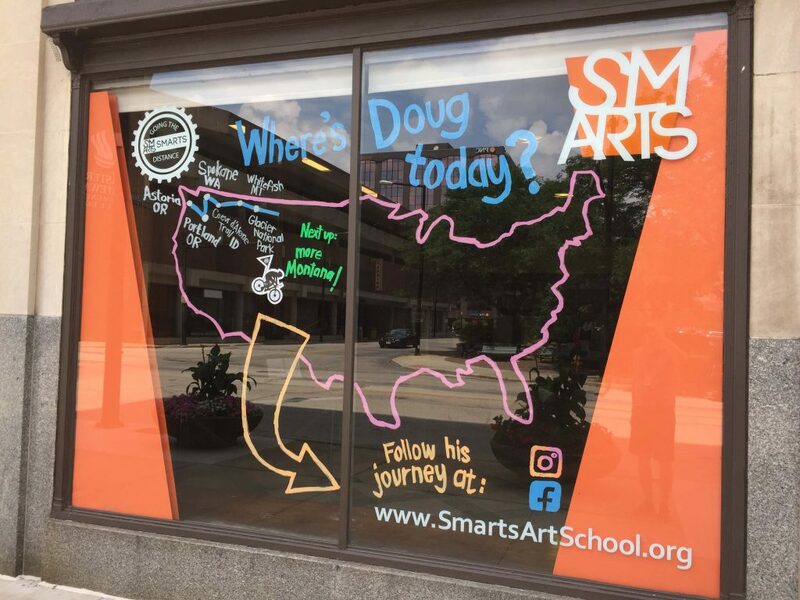 SMARTS Community Art School provides access and early training in the arts for northeast Ohio’s PK-12 youth, with a focus on underserved populations. We offer free classes in visual arts, music, dance, theater, and creative writing in an effort to inspire self-discovery, promote student achievement, and impact cultural and academic literacy. Please support us by visiting our SMARTS website at https://www.smartsartschool.org/.